EEG Biofeedback/Neurofeedback | Philadelphia based. Service to all US. Neurofeedback is simply Biofeedback for the brain. Generally speaking, there are two kinds of neurofeedback: EEG and pIR-HEG. 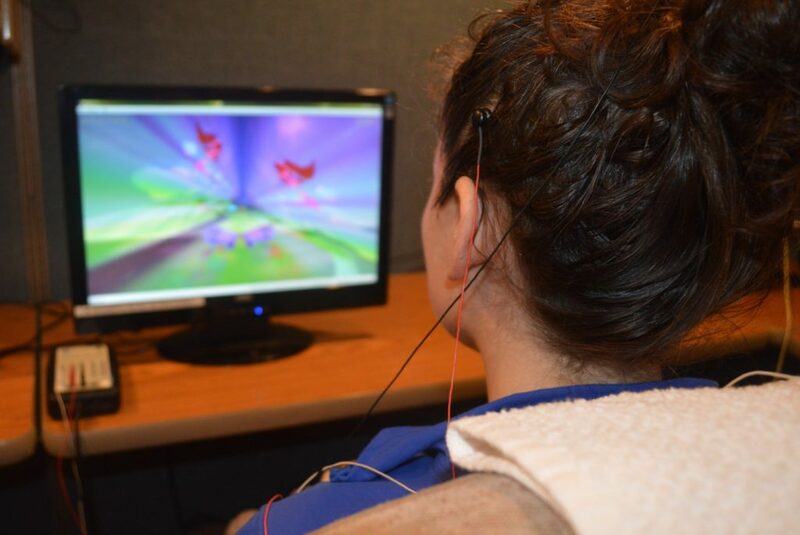 Our clinicians are trained in both methods and are board certified in neurofeedback. 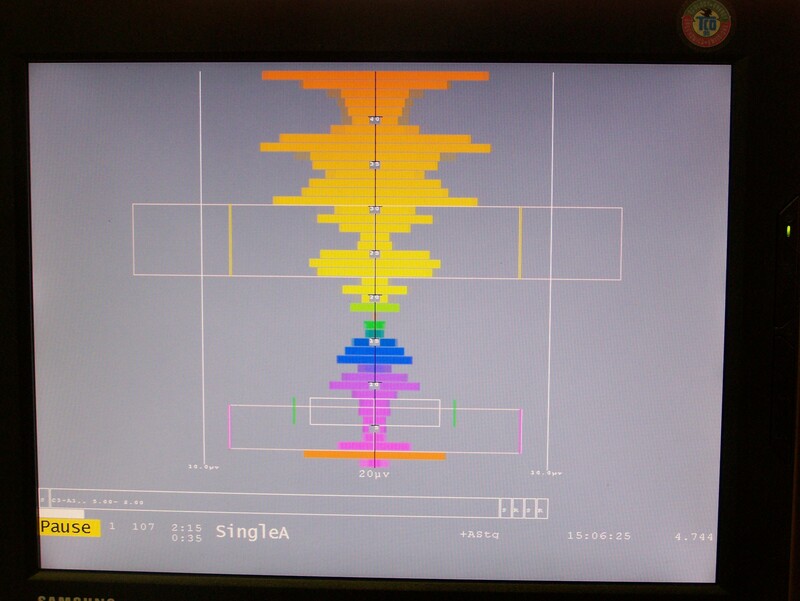 As part of your assessment, we will consider all forms of neurofeedback for you. Sadar Psychological was one of the first offices in the Philadelphia region to offer neurofeedback (1999). Angelika and Mitch Sadar are board certified (BCIA) in neurofeedback and are very active in the field, attending and presenting workshops and conferences, networking with colleagues around the world, participating in relevant professional organizations, etc. Additionally, they are the Executive Director and President of the Board respectively of the Northeast Region Biofeedback Society. Their approach is based on sound psychological and neuroscientific theory, coupled with genuine care for individuals who seek help at their office and enthusiasm for bringing results to those individuals. 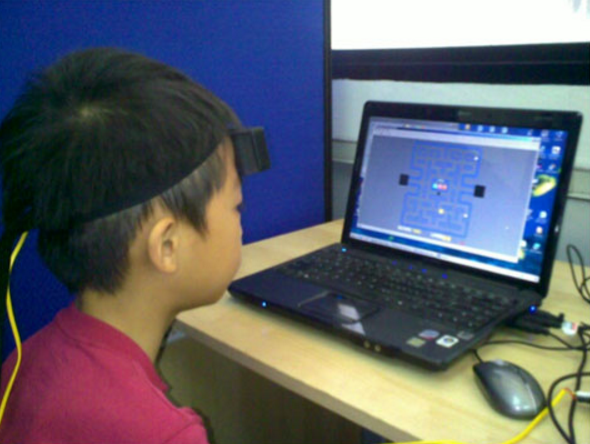 Using EEG sensors, the electrical activity of a person’s brain is fed back to them through a computer interface. The brain is able to use this information to change its electrical activity in a way the allows for better functioning. Once the brain learns these changes, the changes usually continue for life because the improved functioning is more efficient and becomes “self-reinforcing”. The origin of this training dates back to the 1960’s when a NASA research grant serendipitously led to the discovery that the training of the electrical activity in the brains of cats led them to be resistant to seizures. From there the training was applied clinically to epilepsy and then to ADHD. Subsequently, EEG-biofeedback, or neurofeedback, has been applied to a host of issues ranging from anxiety/depression, autism/Asperger’s, chronic pain, sleep issues, addictions, peak performance, etc. When the functioning of the brain is improved, good things happen on a variety of levels. This form of neuro-biofeedback for the brain focuses on blood flow, rather than the brain’s electrical activity. An infrared sensor is placed on the forehead which reads blood flow. Receiving information about the blood flow to the frontal and prefrontal lobes allows a person to increase the blood flow to these regions. The increased blood flow reflects increased metabolic (cellular) activity, which means improved frontal/prefrontal functioning. The activation of these areas allows the emotional system to calm, and improves so-called “executive functions”. The origin of this training dates back to 1994 when it was first realized that one could gain conscious control of cerebral blood flow. The first HEG biofeedback device was utilized for clinical applications in 1997. The device used in our office was adapted from the original device in 2002 by Jeff Carmen, Ph.D. for the treatment of migraines. Since that time this form of neurofeedback has been applied to numerous frontal/prefrontal lobe functions.